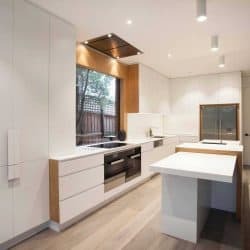 If you are looking for a kitchen that is as modern as it is functional, as bright as it is welcoming, then modern Scandinavian kitchen design possibilities can turn such dreams into stunning reality. 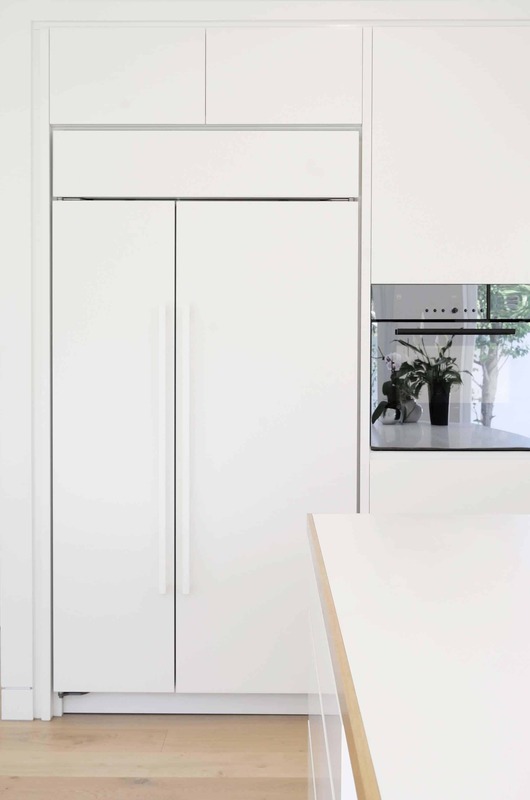 No matter the size or shape, your Scandi kitchen will present a stunning welcome to those who see it, and offer a practical reality to those who use it. 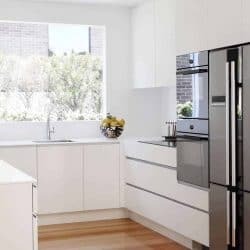 A kitchen is the heartbeat of a home, and your Scandinavian white (or light) kitchen will beat strong for each busy day of your life here in or around Melbourne. 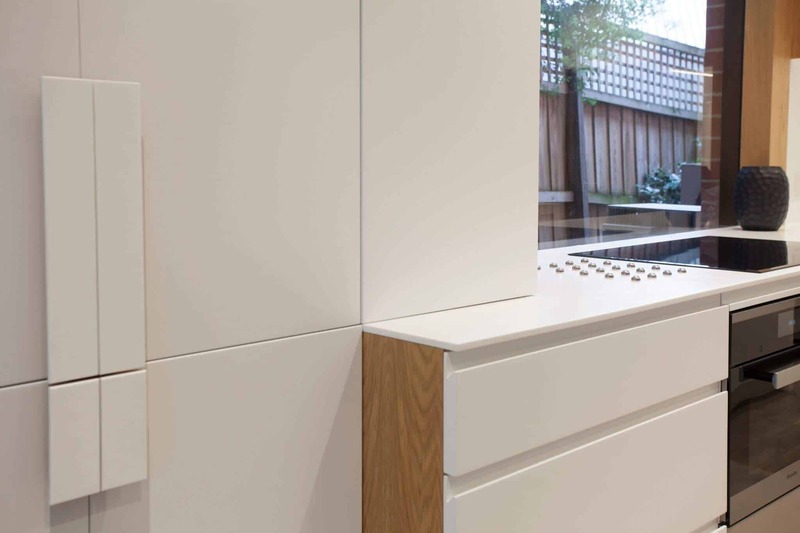 Each Scandinavian kitchen we design is unique; our Touch Wood Cabinetry team thrive with the challenges set and the ideas to make real. 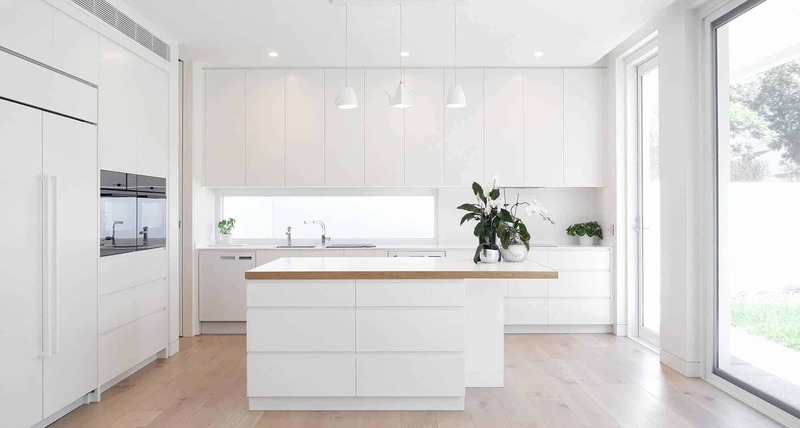 Your imagining of your Scandinavian kitchen is likely to be bright and clean, and probably fairly neutral in its primary colour, perhaps with one or two striking splashes of standout artwork. You might be imagining a truly Nordic combination of strong steel and warm wood; together creating a place that welcomes all who visit occasionally or use it constantly throughout every day. 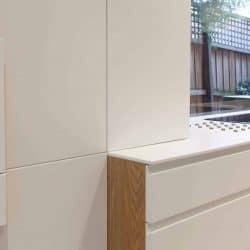 With our unique pairing of attitudes, being both toolmaker and chef focused, and engineer and architect grounded, we are able to turn the brilliance of your Scandinavian kitchen design idea into an effective customised design and installation. We ensure that form is paired with function, surely a truly Scandinavian outlook. As well as having our own steel workshop, we never outsource any other of our work, ensuring both the highest of quality and an attention to detail that we know matters to you. 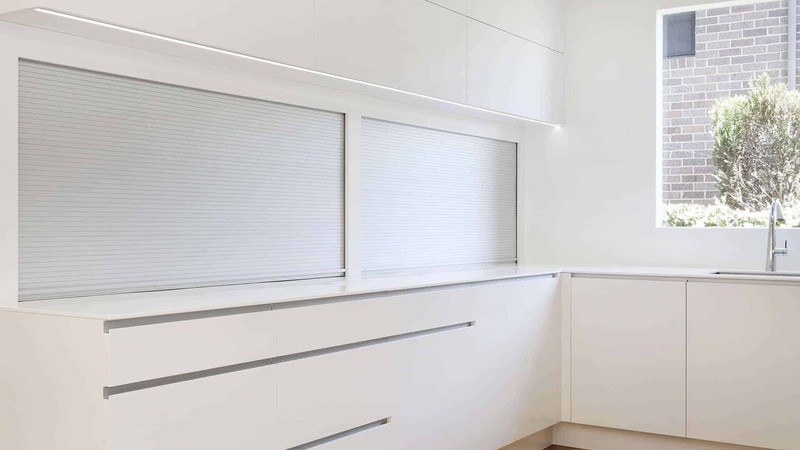 From innovative storage ideas, to lighting just where you’d want it, we use high moisture resistant and superbly heat proof materials throughout. 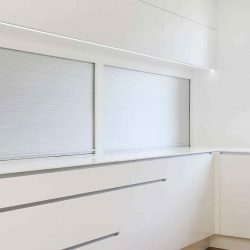 We also know that adequate airflow is a priority, adding comfort to the European style of your Scandinavian interior kitchen design. Take us into your Scandinavian imagination during an obligation free consultation. 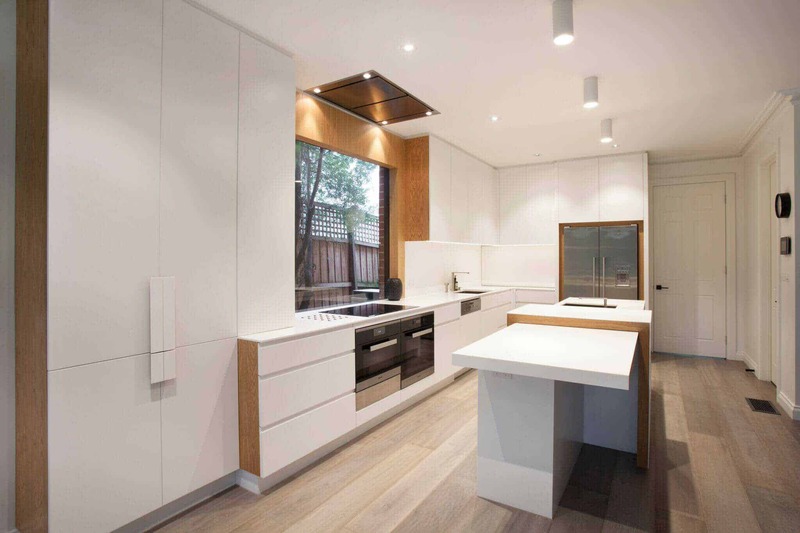 You’ll reach us on on 03 8555 9738, or at sales@touchwood.com.au. If you prefer, you can use our Contact Form. 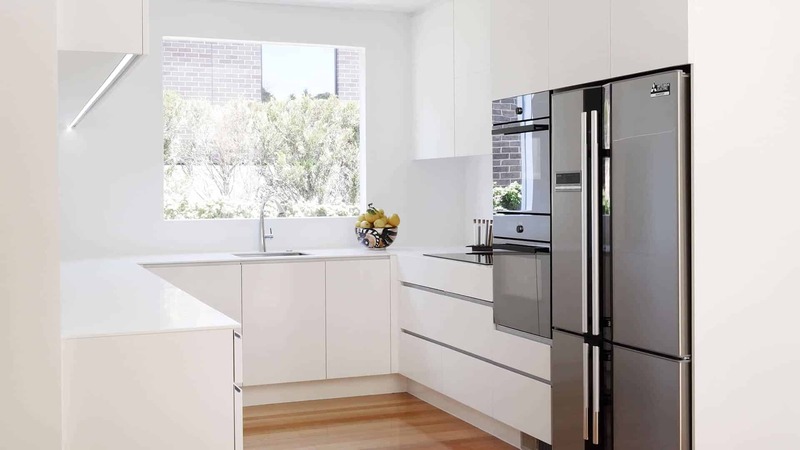 Of course, we welcome your visit to 3/891 Princes Highway, Springvale (close to IKEA). We’re ready to deliver a light touch and uncompromising quality.